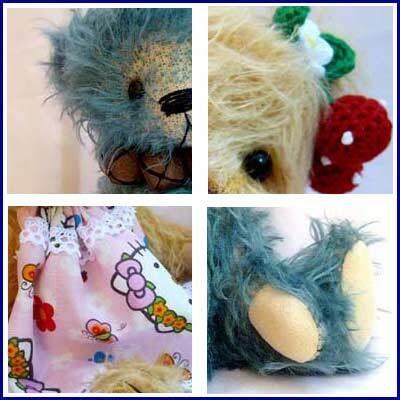 Attached photo is my sneak peek bears photo, I have an antique style bear this time. I don't use to make antique style bear, but after this bear, I found making antique bear is really fun to "play with"! 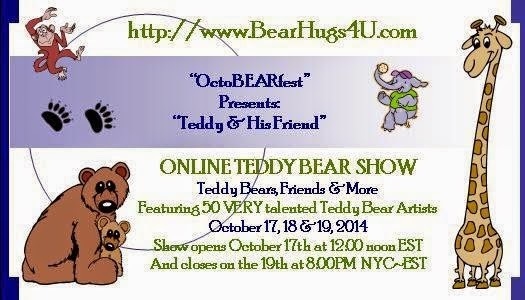 Please come on the website on this weekend for this fabulous online show!! Hello. I liked yours blogs. Wanted in constant readers, but it has not turned out. Come to me in blogs.